Happy National Donut Day from our tummies to yours! 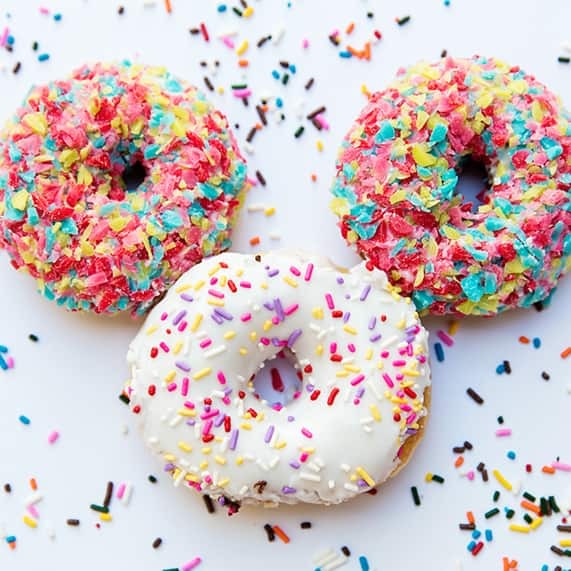 Frosted, powdered or covered in sprinkles you simply can't go wrong adding donuts to your reception. 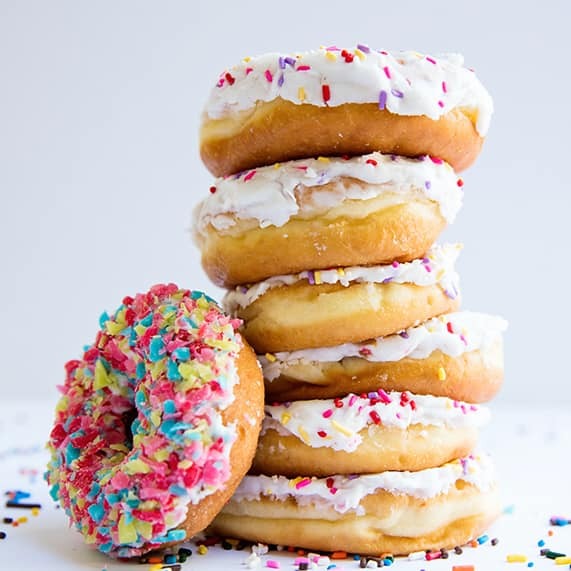 Think donut towers (an adorable groom's cake option) or even consider serving them as a midnight snack for your guests after an evening filled with dancing. No matter what you decide, rest assured these sweet delights will always be a crowd favorite.